A typical home motion detector will detect any motion, whether it’s triggered by a burglar or by your pet headed for its food dish. Home security system providers invest a lot of resources and time to create pet immune home motion detectors, thus eliminating pet activated false alarms. The outcomes are remarkable and exhibit the conclusion of hundreds of recorded hours of human and animal movements. Computer programmers and engineers have studied these movements and turned into rich algorithms that efficiently separates and removes human motions from animal movements. A pet-friendly home security sensor uses some several different technologies to find the speed, movement and mass patterns of any object and also read the body temperatures, to learn the infrared discharges to rule out domestic pets. Weight is the central aspect of this kind of technology, and there are motion detectors with pet immunity settings. Most of these detectors won’t be triggered if your canine friend weighs around 40 to 80 pounds. This removes most dogs, and all small animals like cats, birds, snakes, and ferrets. 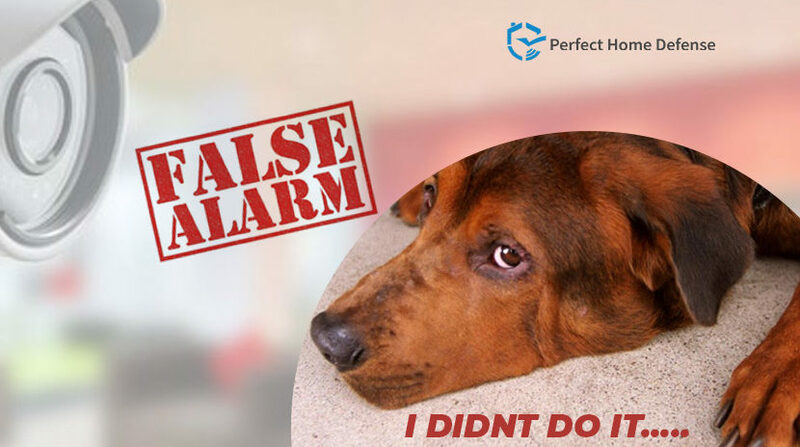 The decision of where you should put Wireless image sensors in any house with roaming pets play quite an essential role in removing pet related false alarms. It is necessary to speak with a specialist to choose where it is ideal for you to place motion detectors so you may get the most protection possible from your home security system. Your furry buddies are important for you, and home security service providers are thoughtful to these relations. Home security systems aren’t efficient if they are not armed, so these pet immune motion detectors assist easing the worry of the kitties triggering a false alarm. If you want to know more about best home security systems in Georgia, you can connect with our home security specialist today and get complete knowledge about home security products.